How low can Channel 6 go? 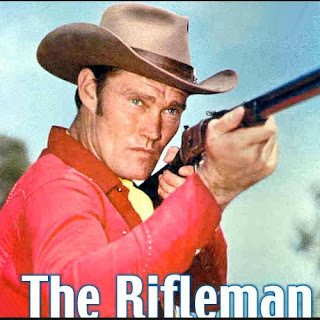 Chuck Connors higher ratings than Deluca. 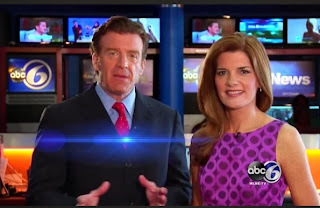 Channel 6 has never been a powerhouse in local news but the station seems to be at " titanic" lows in attracting viewers. 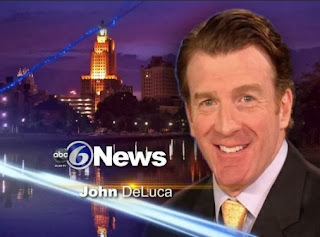 Abc 6 needs to try something different to improve the ratings since the current plan is clearly not working. Follow DePetro.com for the latest news on local media. Check 5:30 news ratings! Will Raimondo run as the "Independent woman"? "Cowboy " Caprio tells Gina to " shove it"
Chafee slams Rep. Costa to " go on record"